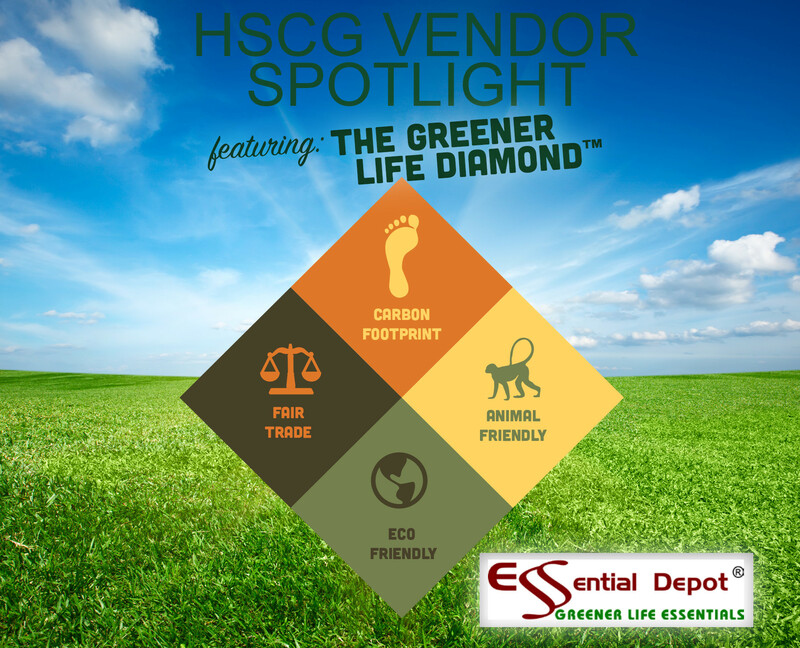 In anticipation of their exciting new announcement regarding The Greener Life Diamond™, we recently caught up with Derek Hodges President and CEO of Essential Depot, Inc. to ask a few questions about the conceptualization and need for The Greener Life Diamond. Q. How did you come up with the Greener Life Diamond concept? A. It was a long process of looking at many options and certification programs, towards the end of this process we were fitting HAZMAT diamonds on our trucks and the idea hit me! Q. 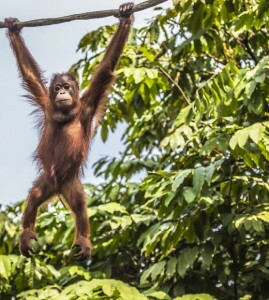 What kind of positive impact do you see coming from the Greener Life Diamond implementation? A. Consumers are more ready than ever to buy products from companies that value kindness and social responsibility. The Greener Life Diamond™ allows them to assess, compare, and make informed choices in the marketplace. Consumers will reward companies that make the ethical decision to lower their impact in the four quadrants of the diamond, with the ultimate result of improvement in the four areas of environmental concern. If we get the press we are hoping for both here and in Europe, we expect it to advance consumer awareness and the Greener Life cause and help differentiate ours and our customers products in all sales channels. Find more here: white paper. Q. How does an individual or business learn more about Greener Life Diamond™ and become qualified to utilize it within their own product labeling? A. We will be releasing an extensive “greener life diamond labeling tools and resources” for this at the HSCG Conference in Tampa, FL – May 18-21. Q. We understand that Essential Depot is holding a workshop May 16-17 in Sebring, FL for customers and suppliers to learn more about Greener Life Diamond™, can you tell us more about that event. A. At the Greener Life Diamond Workshop we will present the final White Paper, for customers, suppliers and other key industry professionals, the workshop will fully brief them on all aspects of the Greener Life Diamond™ RED initiative. Videos of this event will subsequently be available to all at Fyi101.com. If you feel you would like to attend the Greener Life Diamond™ Workshop email susan@essentialdepot.com and we will do our best to accommodate you.